Silver Star Mountain Resort near Vernon, B.C., was the location for the 2015 Canadian Hillclimb Championships on April 10 to 12. The event, which saw over 150 entrants, was a huge success. Racers from B.C., Alberta and even Saskatchewan came to compete. Organizers were impressed and a little overwhelmed with the turnout, especially after a season of cancelled events. Three of the Western Canadian Hillcross Association’s (WCHA) four scheduled events were cancelled due to weather. They were also happy to see that the number of entries in the Junior’s and Women’s classes went up this year. 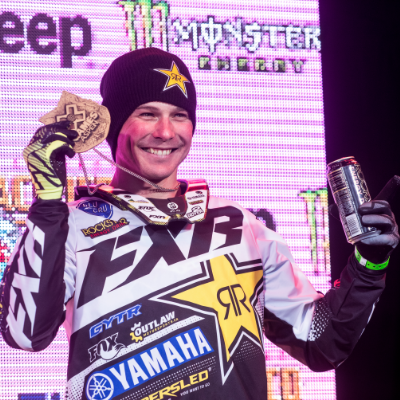 Revelstoke’s Morgan Gamache cleaned house in the Semi-Pro 800 classes while familiar names like Brett Turcotte, Tyler Backus, Trent Backus and Brandon Micku dominated the Pro classes. 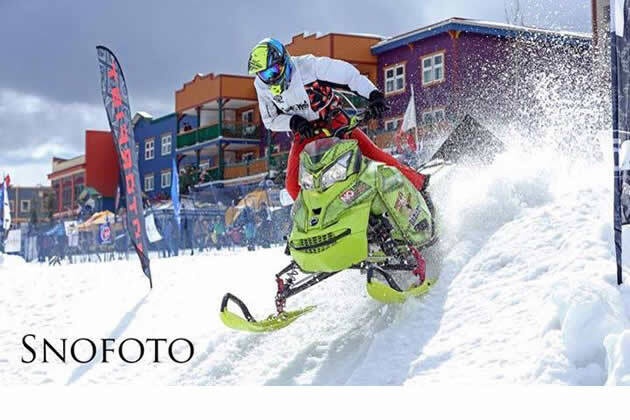 Snow bikes were popular at the 2015 Canadian Hillclimb Championships and there were two classes to choose from: Open and Naturally Aspirated. Reagan Sieg and Timbersled’s own Allan Mangum raced, but it was Brock Hoyer who dominated both classes. Hoyer even managed to set a record for fastest time on the hill for the day. With a performance like that, the snow bike classes are indeed going to be a WCHA mainstay. Next winter will bring about some changes for the WCHA. 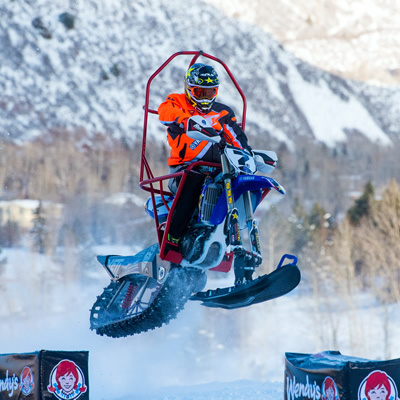 In addition to racer entry caps, Collett said local snowmobile clubs will have the opportunity to host each hillclimb instead of everything resting solely on the shoulders of the WCHA. “They will host the event and their benefit will be that they get all the vendor booths and party sponsorships, and our sponsors are basically just going to help cover our costs,” said Collett. The WCHA will provide the insurance and timing for each event. Collett is hoping this format will help increase the payouts for racers. “I’d like to see racers get more,” he said. The WCHA is looking at having at least four races take place next season. The first one is tentatively scheduled for December 6. Visit the website or follow the association on Facebook for updates.